Sons Of Kemet's new album 'Your Queen Is A Reptile' is a revelation. Out soon on Impulse, it finds the group - led by jazz titan Shabaka Hutchings - entering new realms, guided by a fierce commitment to new ideas. Each song is dedicated to a new queen, ranging from the personal to the political and beyond. As it's International Women's Day the group have decided to highlight one of these queens, a track named 'My Queen is Ada Eastman'. 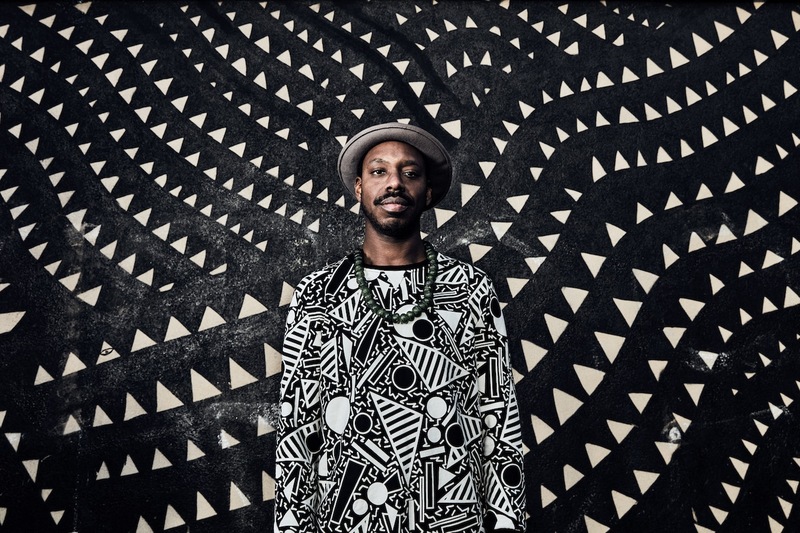 The material draws on Shabaka's own memories of his time in the Caribbean, combined with an awareness of modern currents in jazz. He explains: "'My Queen Is Ada Eastman' is dedicated to my great grandmother who I knew throughout my time living in Barbados. She lived to a hundred and three years of age. My memories of her are of a matriarch who held the whole fabric of our family together and who worked tirelessly her whole life to support her children and see the generations that came after her fly to positions that well exceed her humble origins. Her memory gives me strength. Still here!" 'Your Queen Is A Reptile' will be released on March 30th.